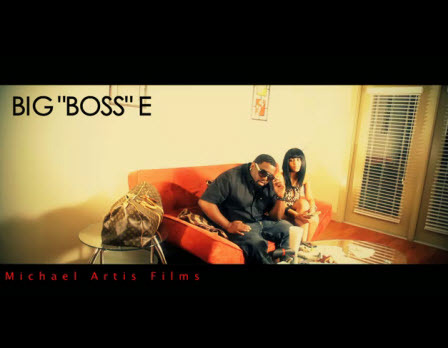 Big “Boss” E debuts HUGE new video featuring Slim Thug & Bun B! “Been Bout Bread” available on iTunes now! Follow Big Boss E on Twitter @bigbossemusic. Download the free Gangsta Grillz mixtape “Grape Jelly 2 Hoe” featuring DJ Drama online FREE!